Washington, Dec 14 (IANS) An Indian American cardiologist based in the US state of Nevada has been arrested on 39 charges of unlawful distribution of prescription opioids and healthcare fraud, officials said. Devendra Patel, 58, allegedly prescribed opioids such as fentanyl, hydrocodone and oxycodone without legitimate medical cause on a routine basis from May 2014 to September 2017, according to an announcement made by US Attorney General Jeff Sessions and other law enforcement officials. As per the indictment, the physician fraudulently billed Medicaid and Medicare for medical tests he did not perform. Patel was also accused of presenting patients with fraudulent X-rays to convince them they had heart conditions and coax them into seeking treatment from him. He appeared in a federal court in Reno city of Nevada on Wednesday and pleaded not guilty, the US media reported. 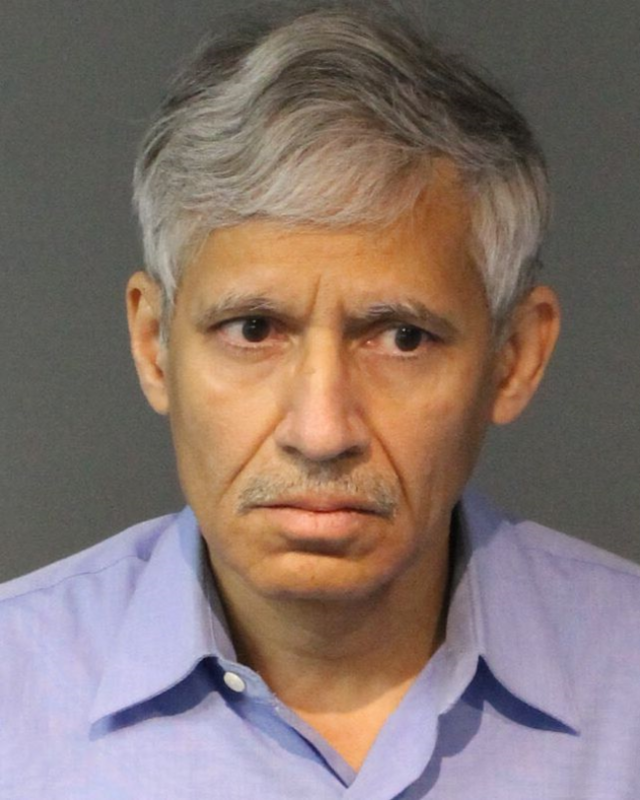 “Dr Patel is the first person to be charged in Nevada since the formation of the Justice Department’s Opioid Fraud and Abuse Detection Unit,” Acting US Attorney Steven Myhre said. The maximum penalty for distribution of a controlled substance is 10 years in prison. The maximum penalty for healthcare fraud is also 10 years in prison. “Today we are facing the worst drug crisis in American history, with one American dying of a drug overdose every nine minutes,” Sessions said. “This summer, I ordered the creation of the Opioid Fraud and Abuse Detection Unit, which brings together data analysts and Assistant US Attorneys from throughout the country to prosecute doctors engaged in opioid-related healthcare fraud. … We will file many more charges in the months to come,” he said. Patel is scheduled to appear in court again on January 25.